From a situation where every (La)TeX user had to buy a book if she was not to find herself groping blindly along, we now have what almost amounts to an embarrassment of riches of online documentation. The following answers attempt to create lists of sources “by topic”. First we have introductory manuals, for Plain TeX and LaTeX. Next comes a selection of “specialised” (La)TeX tutorials, each of which concentrates on a single LaTeX topic. A small selection of reference documents (it would be good to have more) are listed in an answer of their own. 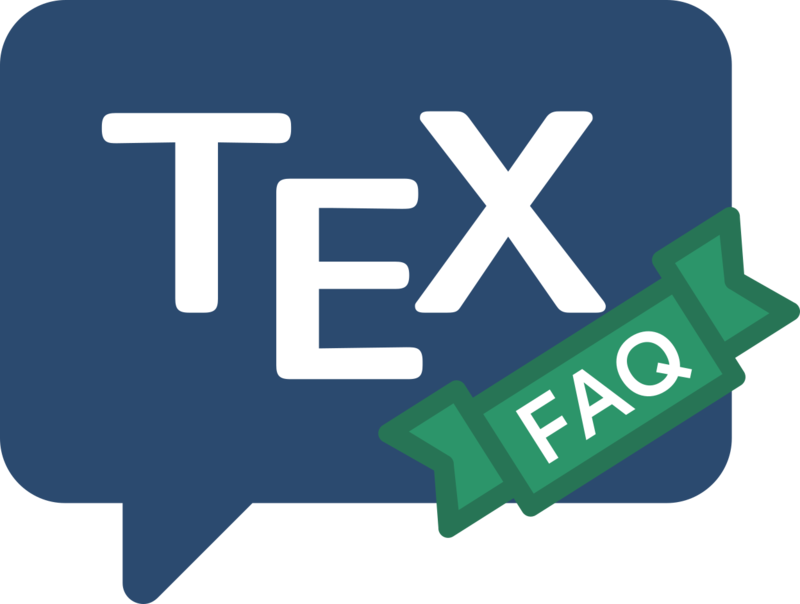 Next comes the (somewhat newer) field of TeX-related WIKIs. A rather short list gives us a Typography style tutorial.